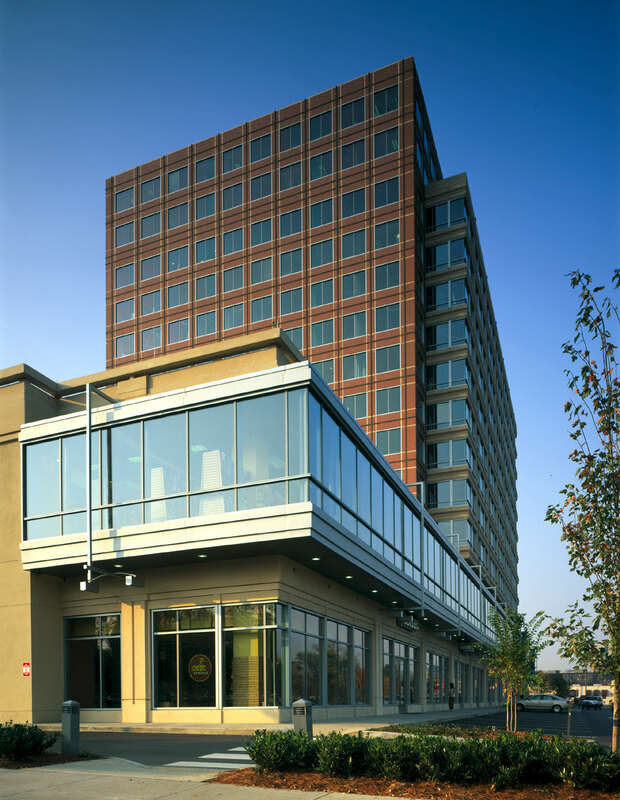 Completed in 2000, the 14-story, office/retail development in Nashville, includes 300,811 square feet of Class A office space and 65,105 square feet of upscale retail space. The development site is centrally located between I-40 and I-440 on the edge of the Vanderbilt University campus. 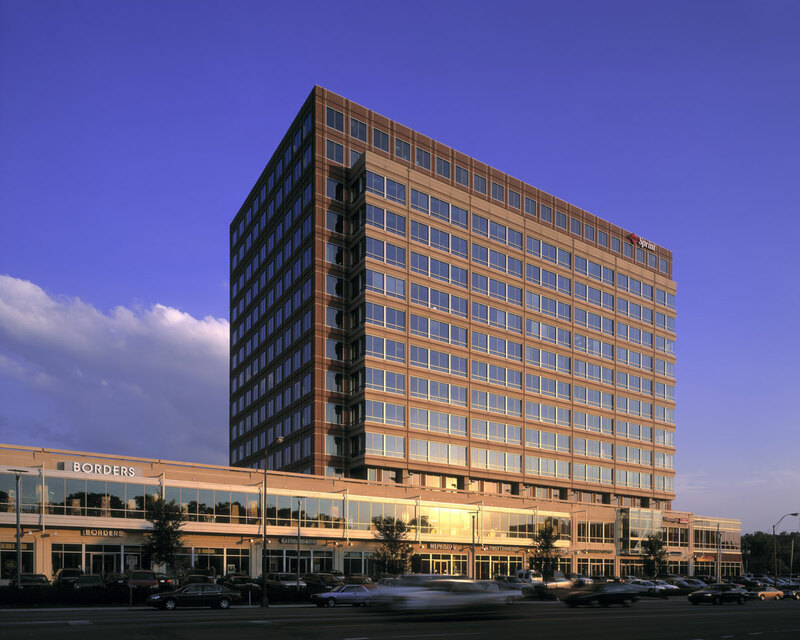 Designed by the architectural firm of Skidmore, Owings & Merrill, with David Childs as the design architect, 2525 West End offers tenants and visitors a complete array of on-site amenities including: multiple restaurants; conference facilities; a state-of-the-art fitness center; a sundry shop; a variety of national clothing and specialty retail shops; and covered parking for 1,700 cars. 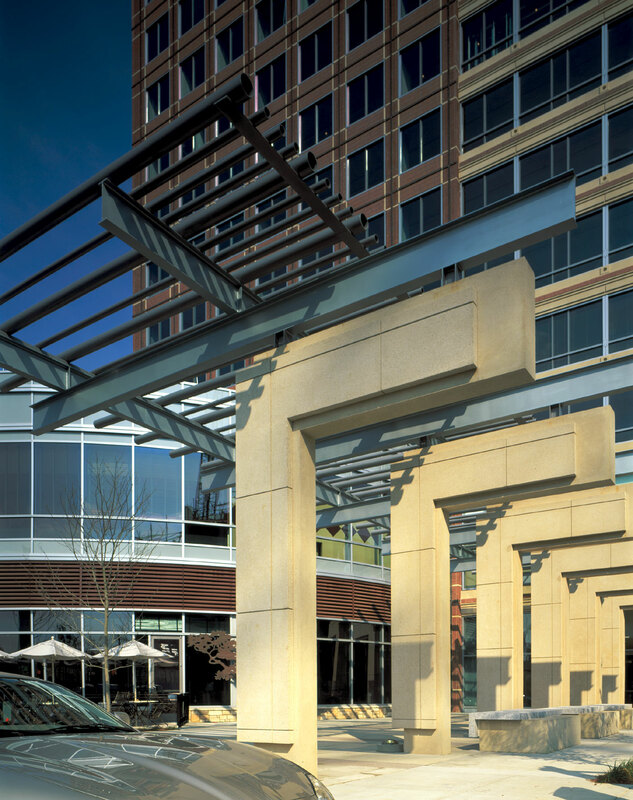 The office building's exterior is clad in brick and cast stone. The lobby features granite and decorative marble floors and walls, as well as bronze and stainless steel ornamental light fixtures.